I got the Freya package. I tried Freya and I like it very much. He’s a very powerful and complete fighter. I think about taking a video about Freya in the near future. When I buy the package, some gifts came. I will share it with you. Maybe you want to buy a package. Can you guys share your build for Freya???? Im having a hard tome ussing my custom item build…..
how can i possibly send diamonds to a friend or to any other account? Thanks. You should send a gift, use google gift card. I will be spending a lot here! I have notice that since the last patch when using the Godspeed Strike ability, sometimes the 3rd strike misses the hit. Is that a bug? 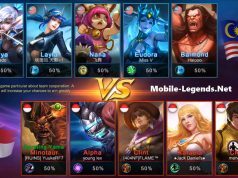 Can you just buy 49 diamonds to get Freya? Because it only says to recharge to get her. It didn’t specify what to recharge. 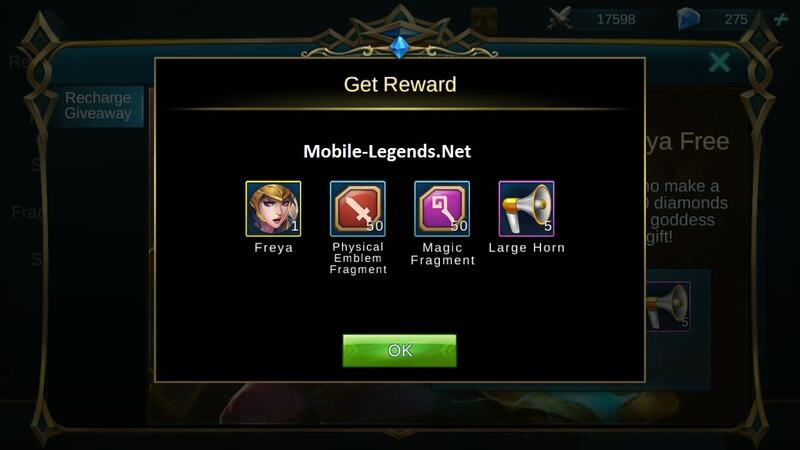 i did recharge my diamonds to get freya, unfortunately after purchased nothing happens.?pls. help me. Pyae Phyoe Super freya package !! 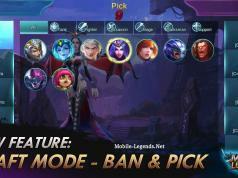 why i cant buy freya? i used to buy her in smart billing but a word appear says that insufficient balance? but i have 50 pesos load from smart. 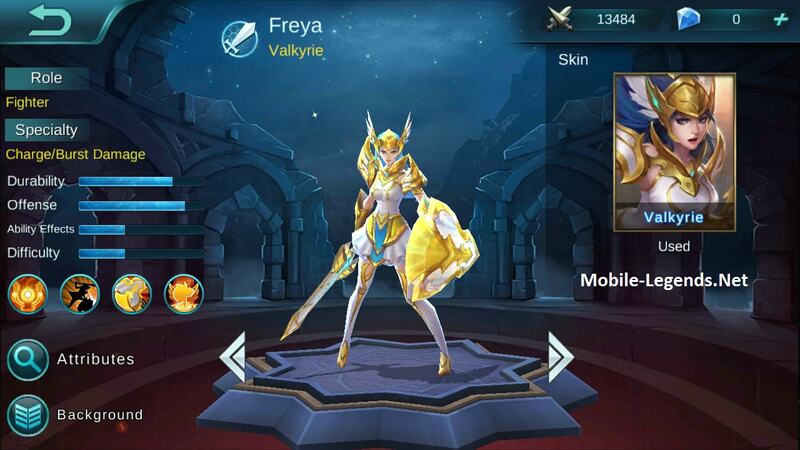 please help..
Do you keep freya permanently after buying her?